We have heard this phrase in our society at least once in our life. 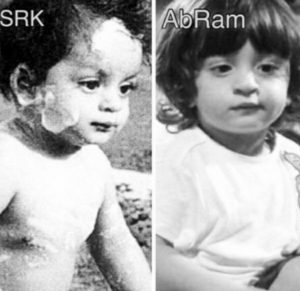 Even in Bollywood when we look at the kids of our stunning babes and hot actors, we definitely can say that -genes work. Taimur expression in this pic is EXACTLY like mom Kareena Kapoor Khan. 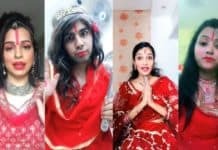 He has become as famous as her mother in just a few months. He is truly a bundle of joy and one of the cutest star child ever. Whenever they are captured in the single frame, it is hard to ignore how same they look. These two beauties are often spotted together. She is a complete carbon copy of her mother. 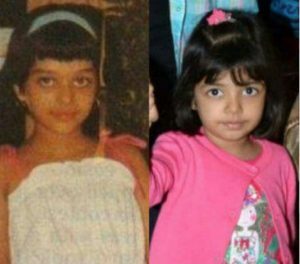 She is one of those Bollywood celeb kids who are perfectly lookalike of their parents in their childhood. Images don’t lie and here is the proof. 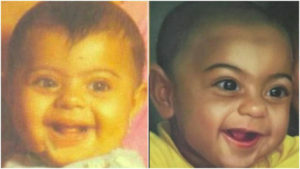 Ajay and Kajol Devgan son Yug look exactly like his mother. The resemblance between this mother-son duo is just uncanny. This 4-year-old kid has never-ending appeal on his face. He is the complete spitting image of his father and therefore looks exactly like his father in his childhood days. He is a perfect example of kids who are a perfect lookalike of their parents in childhood. They might be identical twins. She is following her mother’s footsteps be it in the field of acting or beauty. She took all the prettiness and charm of her stunning mother Sridevi. They both are the style divas. You only have to look at this picture to realize how closely they look like each other. 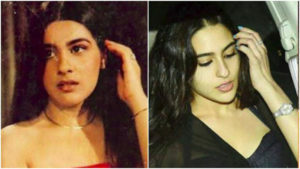 One cant distinguishes between Sara Ali Khan and Amrita Singh. 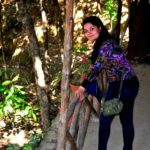 Sara is soon to be a Bollywood diva and she is definitely one of those Bollywood kids who lookalike like their parent in childhood. 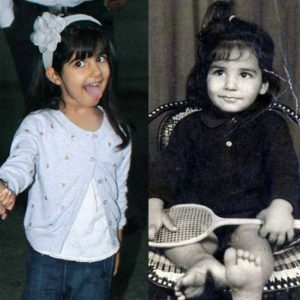 The cute princess of Twinkle Khanna and Akshay Kumar looks just like her megastar Dad. Yes, it’s Akshay Kumar on the right side. Akshay has attempted to keep her daughter away from the limelight many times and now we know the reason well. She is a bundle of joy. 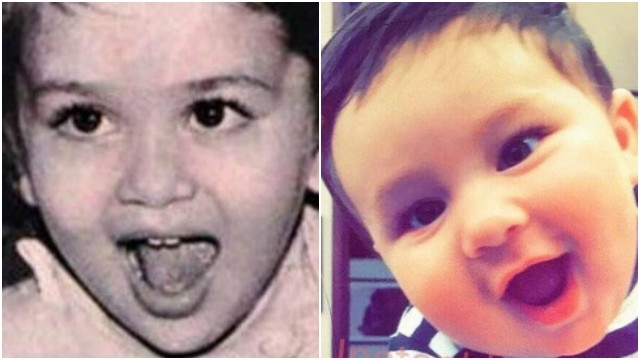 This Bollywood kid is a perfect lookalike of his father in his young days. 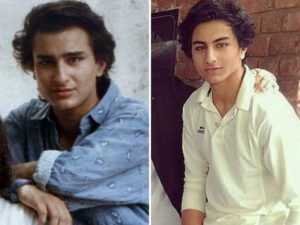 This young boy is a spitting image of his father Saif Ali Khan. He not only carries the royal genes from his father but definitely his looks as well and therefore is grown up to be a handsome young boy. Next articleDo Brain-Enhancing Drugs Really Work?